Thomas Dunne Books, 9781250001313, 352pp. 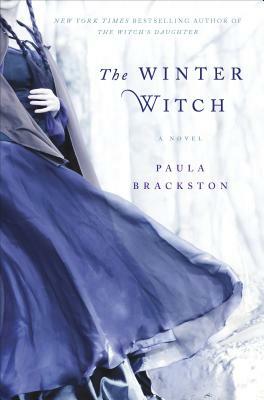 PAULA BRACKSTON is the New York Times bestselling author of The Witch’s Daughter and The Winter Witch. She lives halfway up a Brecon Beacon in Wales with her partner and their two children.